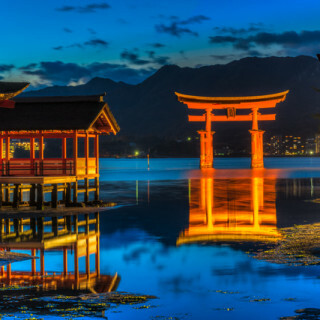 When a typical tourist thinks of visiting Japan, little thought is given to the lesser known destination outside of, Tokyo, Osaka and Hokkaido. Akita prefecture is not a major tourist destination, but it is a hidden gem of traditional arts and culture that are unaffected by modernization. If you want to experience the uniqueness of traditional Japanese arts and festivals while getting closer to nature, a visit to Akita prefecture should be on your to-do list. 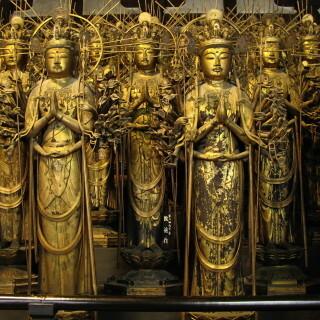 Akita prefecture is located in the Tohoku region of Northern Honshu – the main island of Japan. 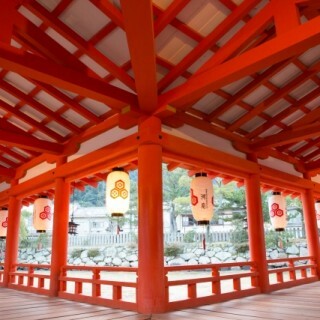 The prefecture has 13 cities, with Akita City being the capital and center for tourist activities. 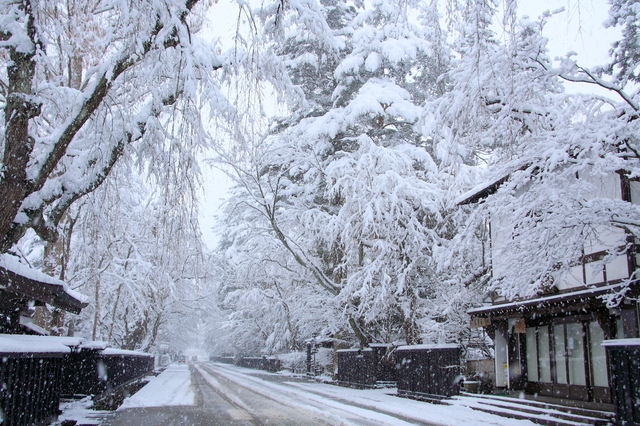 Akita City is known for its beautiful seasonal changes throughout the year. 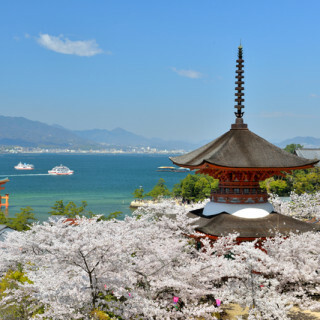 Visitors will be left in awe of breathtaking sights; cherry blossom at the park in spring, clear sky and warm breeze by the sea in summer, the colors at Mount Taihei in autumn, and the city covered in pure white snow in winter. There is just something to be marveled at for each season! 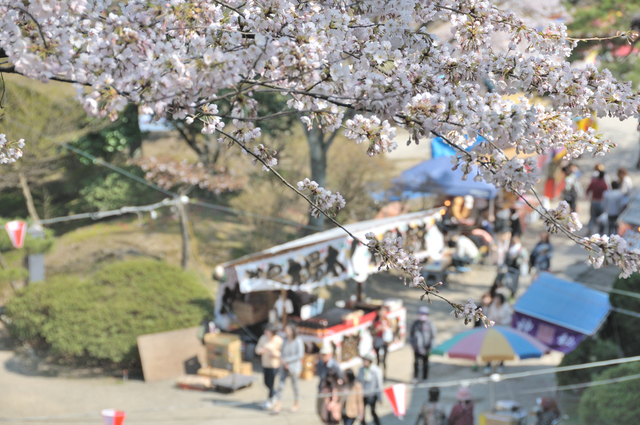 Besides its many natural wonders, Akita is home to many traditional festivals and cultural events throughout the year, in different cities of the prefecture. For travelers who enjoy learning about history and the arts, there are a number of interesting museums to keep you occupied. 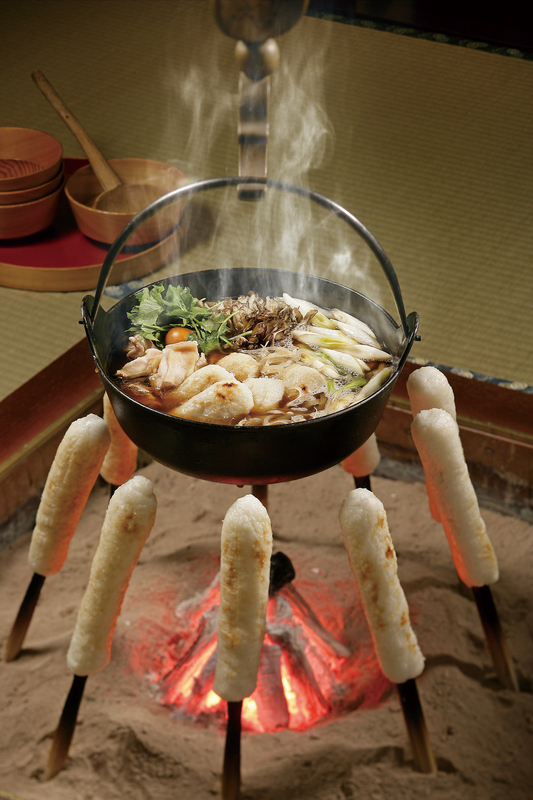 Lastly, a visit to Akita will not be complete without trying out some of the distinctive local foods. 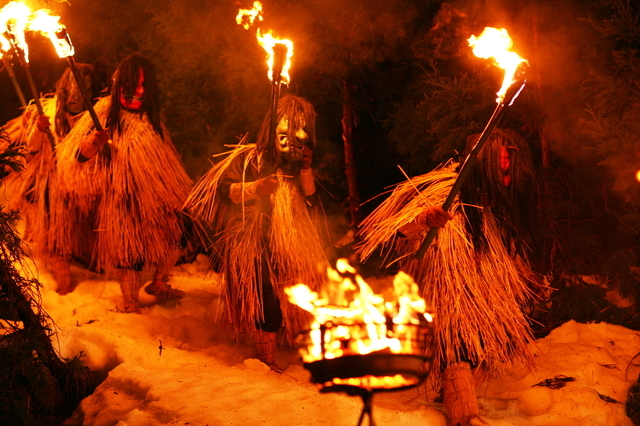 With so many festivities happening in Akita throughout the calendar, it would take multiple visits at different times of the year to experience all the events. 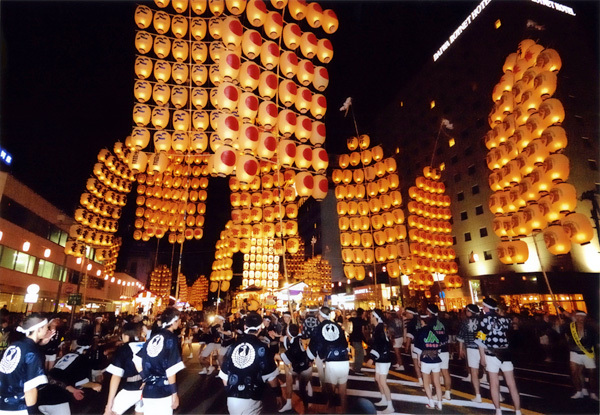 The one event not to be missed is the famous Kanto Festival that takes place in summer, from 3-7 of August each year. Originating from the 1700s, the festival was a ceremony to pray for a good harvest. 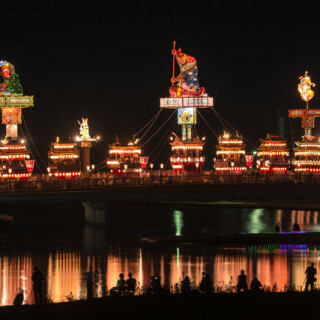 Witness performers at the festival parade carry the kanto – 50kg bamboo poles with lighted lanterns dangling from nine poles horizontally-attached to the main one. The challenge is for the performers to balance their kanto on the hands, shoulders or hips as a display of their skills and for the crowd’s amusement. 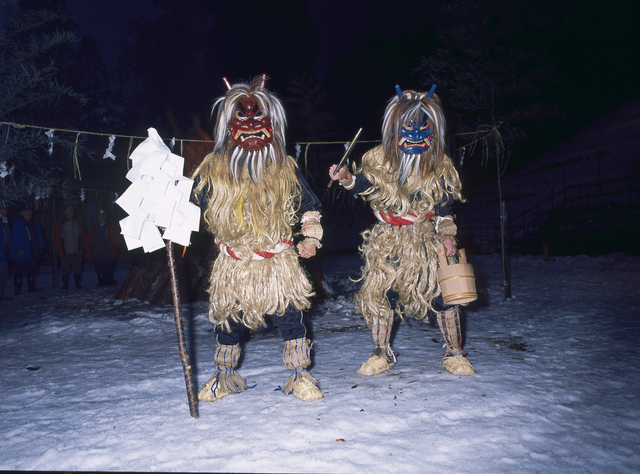 On New Year’s Eve each year at Oga city, youths in groups of two to three from would dress up as ogre-like deities – known as Namahage – wearing large masks and straw raincoats, while carrying wooden knives and bucket. The Namahages will go from house to house, shouting warning messages, such as, “Any the children crying?” “Any children are disobeying their parents?” or “Any lazy daughters-in-law neglecting their work?” Customarily, the head of the household will receive the namahage in formal attire, offering them sake and mochi rice cakes. This is symbolic of appeasing the Namahages with hospitality, so that the deities will take leave and bless the family with good health and prosperity for the coming year. 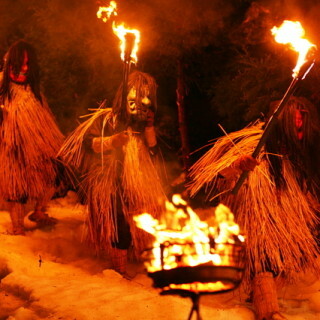 Oga’s Namahage visit is a custom that dates back to olden times, and is officially designated as an Important Intangible Cultural Asset in 1978. Amidst the beautiful scenery around the western foothills of Mount Nyuto-zan, in Towada Hachimantai National Park, there lies the Hot Spring Village. There are seven hot spring inns around the large area, with each spring having their own natural water sources. Because they are located deep in the mountain, a bath at one of these hot springs (onsen in Japanese) will feel as though you are far removed from all your troubles in the world. Some of the inns were even frequented by feudal lords seeking hot spring baths more than 350 years ago! Moreover, each onsen inn has their unique characteristics. 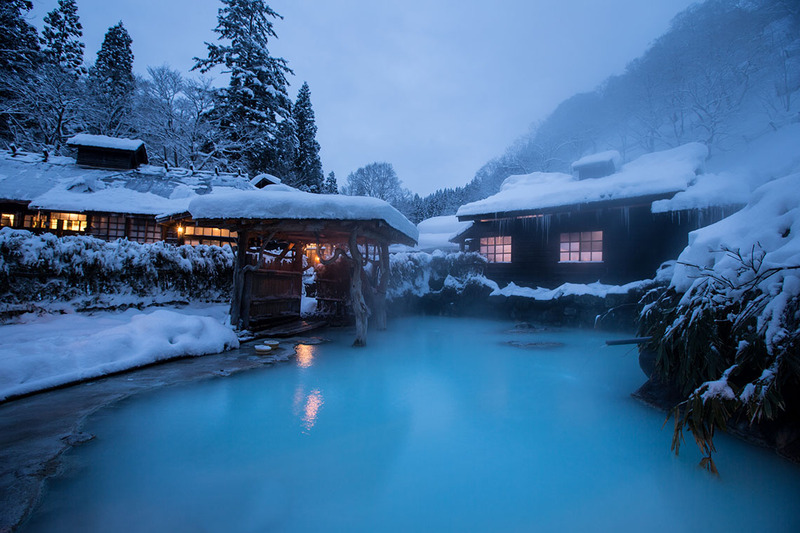 For instance, the Tsurunoyu Onsen is known for its cloudy milk-like waters, Ganiba Onsen is surrounded by forests, Magoroku Onsen has a timeless ambience, while Kuroyu Onsen has cloudy water that reflect the light of lamps. The hot spring inns also serve delicious local cuisines which guests can enjoy after a rejuvenating bath. Ever wonder how the ancient warriors of Japan lived? Step back in time at the Kakunodate Samurai District, where there are six original samurai residences from the Edo period that are open to the public. 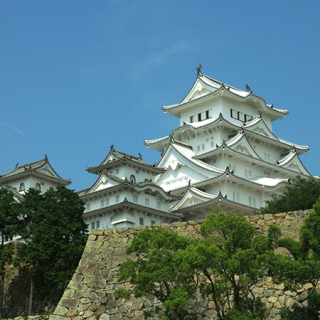 This popular tourist spot was once a castle town where about 80 samurai clans used to live. 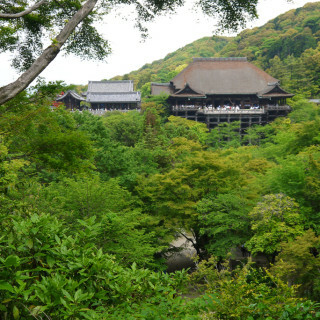 The samurai houses, their surrounding gardens and trees are well-preserved and kept in their original state, as they were some 400 years ago, despite some parts of them having survived from disasters. 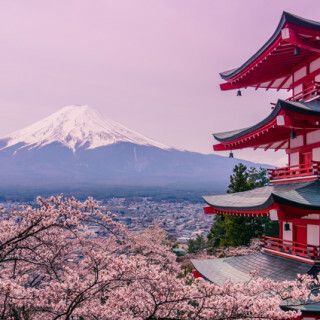 This historic district is truly the place to appreciate traditional Japanese architecture, as well as get a feel for what life was like centuries ago. With the many museums, cultural centers and libraries around the prefecture, visitors who spend a few days going from museums to museums can become an expert in Akita’s rich cultural heritage in no time. The museums in the prefecture house some of the most remarkable displays from the Japan’s past. 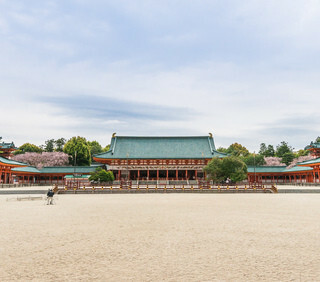 These include the largest canvas painting in the world at the Hirano Art Museum, an exhibition of mysterious paintings at the Senshu Art Museum, and various festival paraphernalia at the Neburinagashi Kan (also known as the Kanto Festival center). If you only have time for one museum, go for the Prefectural Museum, where you can learn all the history, folk customs and cultures of Akita. Akita’s capital city is known for its parks with lush greenery, which means one will never be short of finding a nice picnic spot. 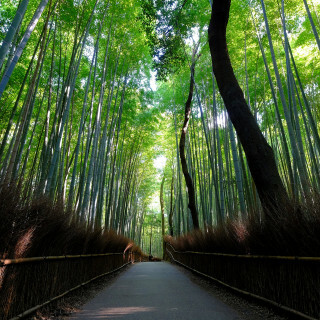 The most well-known of parks is the Senshu Park, which was created on the site of 17th century Kubota Castle. 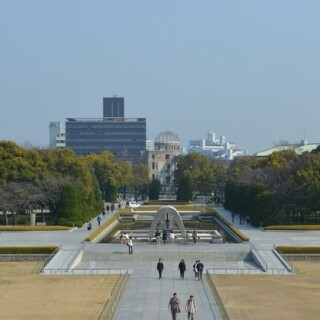 There are around 800 cherry blossom trees along the park. Be there when the trees reach full bloom in spring to witness a spectacular and unforgettable sight! There are many one-of-a-kind cuisines that only Akita is known for. This is largely thanks to the prefecture’s geology with plenty of flowing rivers, flatlands and high mountains where edible wild plants and fungi can be found in spring. Additionally, with the western side of the prefecture facing the Sea of Japan, all the goodness from the sea is a staple of the local dishes. Most notable of seafood is the iwagaki oysters, which are in season from May to August. Akita is also known to be a rice-farming region. Visitors should not pass out on trying out local specialties like the kiritanpo-nabe stew made of rice or the locally brewed sake (rice wine). You can reach Akita by train from Tokyo by taking the JR Akita Shinkansen Line. The journey takes approximately four hours. 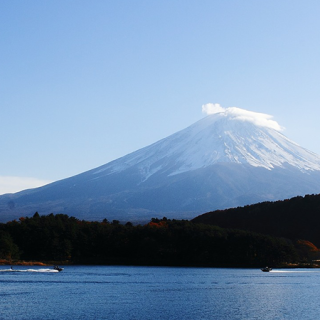 You can also get there from Osaka via an 80-minute flight, from Itami to Akita Airport. If you would like spend slow life in Japan, Akita is one of good place with hot springs, nice traditional ryokans and delicious local foods that you can only experience in Akita, Japan. If you are more curious about Akita, we have more pages about Akita so please visit. Thank you. 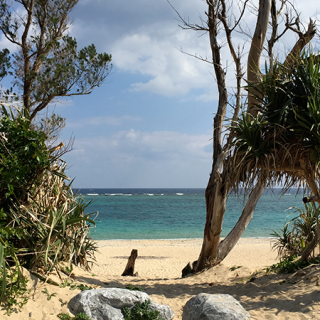 5 Things To Do in Okinawa. Check Out If You Don’t Want to Regret! 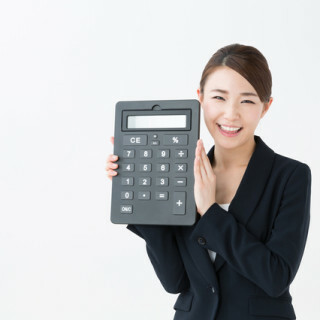 Best Time to Visit Japan – The Cheap Way!